← XXXI. the question we’ve all been waiting for. second intermission: read Huiyi’s thoughts! At this time, I’d like to invite you to see this proposal story through my fiancée’s eyes. I’ve always enjoyed reading Huiyi’s insights. After all, she is a lady of few words so when she writes, I simply savour her every word! And at night, this took place. So there you go, four different entries by my fiancée for your reading pleasure before we head into the final act of the proposal story! 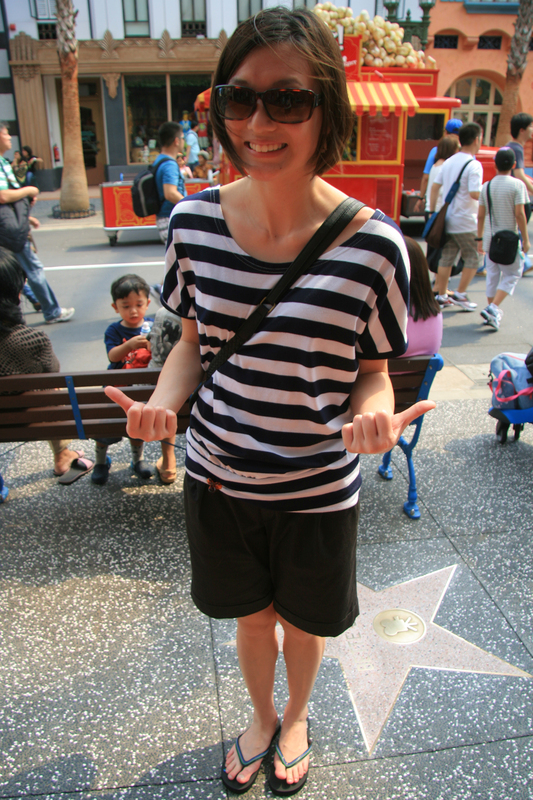 Posted on July 29, 2011, in A Walk To Remember, Picture Perfect and tagged Lee Huiyi. Bookmark the permalink. Leave a comment.